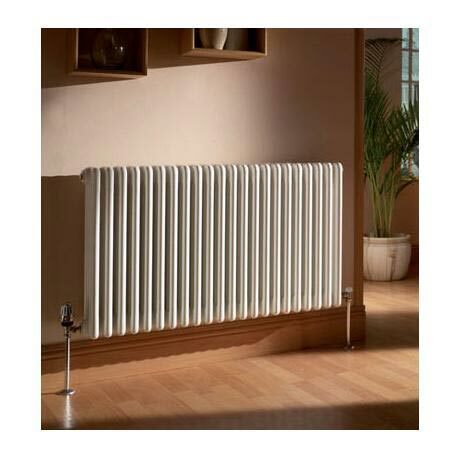 The beautifully crafted Forza Radiator will certainly enhance any bedroom, kitchen, sitting room or dining room. With its superior finish and excellent heat output, the Multi Column Radiator complements both contemporary and traditional décor within any home. The Forza is availalable in both Vertical and Horizontal Options, numerous sizes and column options are also available for selection. The Forza radiator is available in vertical and horizontal models in a range of heights and widths. Q. Can these radiators be mounted to the floor? If so, what floor-mounting kit is needed? I'm afraid we do not sell a floor mounting kit for this radiator.